When you talk about pain, what is the most important thing you want to express? Do you describe pain to your doctors in a different way than you do to a co-worker? A loved one? At a doctor appointment, do you use the number system or a detailed description of your pain? Both? Pain is the most common invisible symptom people experience. It can also be the most challenging sensation to express in an effort to find relief–and no less important—compassion. I was recently challenged by my gastroenterologist to describe my gas pains. I was stymied by this request. “That’s it, a sharp cramp, Bingo,” I said, none too sarcastically. Afterwards, I thought that description was right on the money, really. I just couldn’t think of the words. Odd, since I’m a writer and have a knack for finding accurate word choices. Why couldn’t I? Emotion is deeply tied with pain and our memory of it. Finding words is an intuitive/intellectual endeavor that is hampered by strong emotion. It is no wonder that pain is hard to describe. But emotion is a necessary ingredient of experiencing pain. Without emotion, we wouldn’t be able to distinguish pain from other sensations such as numbness or tingling. Creating the emotion of pain is the body’s way of preserving itself. It distracts us and holds our attention so we’ll take care of it. As many of us have discovered, finding the cause and effective treatment of acute pain is much more successful and straightforward than chronic pain. With acute pain, say, you get a paper cut or break an arm; the pain subsides as the wound heals. In research, acute pain studies of animal subjects have been performed much more often and which have involved inducing superficial skin stimuli. But chronic pain involves the deeper tissues—muscles, joints and tendons–and is much more difficult to test, as the dearth of chronic pain studies proves. But it’s chronic pain that most of us with multiple sclerosis have had to suffer with and manage. Do you have chronic pain? Have you ever tried to describe it? Have your doctors been at a loss to determine the root cause and pinpoint where it originated? You’re not alone. 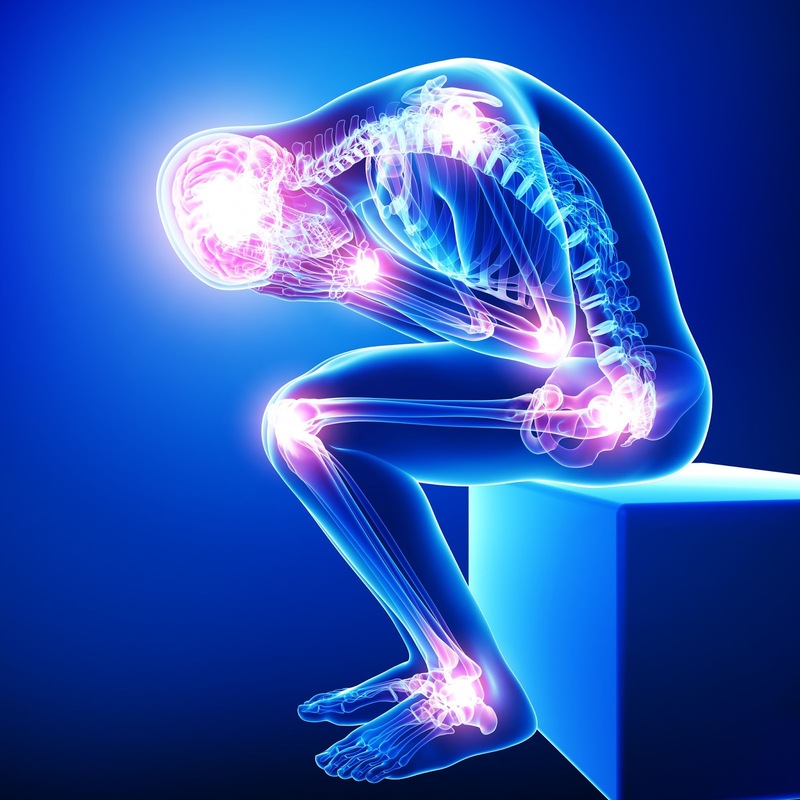 Did you know there is simple chronic pain and complex chronic pain? The former can be managed by one clinician while the latter requires an interdisciplinary team of specialists who all believe in a biopsychosocial approach to treatment. I don’t know about you, but my specialist team has not only not affirmed their commitment to such a philosophy, they haven’t even been formally introduced to each other and don’t think of themselves as part of a team with my other specialists, most of whom work in a different health system all together. Those who do operate in my local health system don’t confab with each other, either. Alas, it is up to me to chronicle and communicate all pain complaints and remind each doctor of it in each appointment with them—if it happens to be an issue. They won’t ask me about it if I don’t bring it up. Though the above is a problem of integrative organization and access, the main challenge for the MS patient remains a problem of communication, the language of pain. The number system of 1-10 has always seemed inadequate to me. A 3 or 4 is supposed to be less of a problem than a 9 or 10—but in the case of chronic pain, any low-grade pain can be quite wearing and debilitating over time, eventually disabling the sufferer in myriad ways that may seriously compromise their quality of life for years.